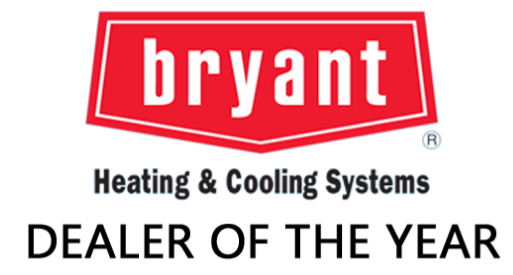 We perform routine preventative maintenance, repairs and replacements for many of South Carolina and Coastal Georgia’s commercial HVAC sytems, industrial and institutional places of business. From 6 tons small commercial, to over 1000 tons large industrial, Covert Aire™ is your solution to business problems. As a business owner you don’t have time to think about keeping your company's HVAC system working to keep your staff and clients comfortable, and performing to save you money on your bottom line. Covert Aire™ takes the worry out of that task with preventative AND predictive maintenance service and worry free installs, repairs, and honest second opinions. We will call you to setup a convenient time for your and your business operations. Not to mention if something does go wrong, we are a phone call away 24 hours a day 365 days a year! If it heats, cools, or refrigerates, we fix it! We also are the ONLY company in the region to offer in -house remote monitoring for your business! Some for NO CHARGE!! We monitor thorugh Carrier I-Vu network and the Trane Tracer systems as well as all LIEBERT networks. We install, repair and replace ALL brands of equipment. We perform routine preventative and predictive maintenance, repairs, and replacements of many of South Carolina and Georgia’s commercial HVAC systems, industrial and institutional places of business. We repair and replace everything from walk in coolers to industrial agriculture temperature and ventilation systems, medical equipment. Our maintenance plans are designed for YOU and YOUR facility to optimize your budget, lower your operating costs, and lengthen the time to replace. We give you the good, the bad, and the ugly during all types of maintenance-- then, it is your decision as to what steps to take. We continue to guide through the process with your very own Account Manager. At Covert Aire™, we are with you through the entire journey. Covert Aire™ has a full line of Commercial and Industrial equipment for your exact needs. Original Equipment Manufactuer (OEM) quality is the only thing we sell, never shortcutting to save a dollar. Call us for more information specific to your business, industry, school, office, or facility. If your business utilizes a commercial refrigeration system, you know how critical it is that your equipment works at peak performance. Covert Aire offers a complete suite of commercial refrigeration installation, maintenance, and repair services, ensuring that you will always be up and running.